Currently there are 95,590 homes and businesses in “NBN ready” areas that haven’t moved over to the national broadband network. IF YOU are one of the almost 100,000 Australian homes and businesses reaching the 18-month NBN cut-off date, you might yourself without internet in January. 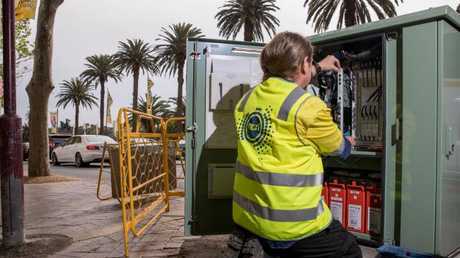 Currently there are 95,590 homes and businesses in "NBN ready" areas that haven't moved over to the national broadband network, which means they will be disconnected from their internet and landlines next month. 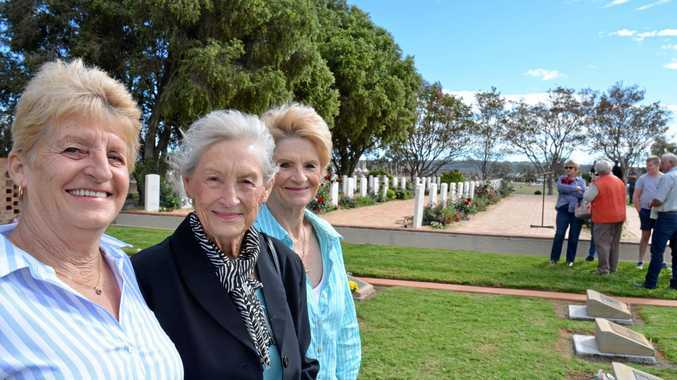 Telstra home and landline services and other telcos using the company's copper phone lines will be switched off, with services from any provider offering ADSL, ADSL2 and ADSL2+ also coming to an end. 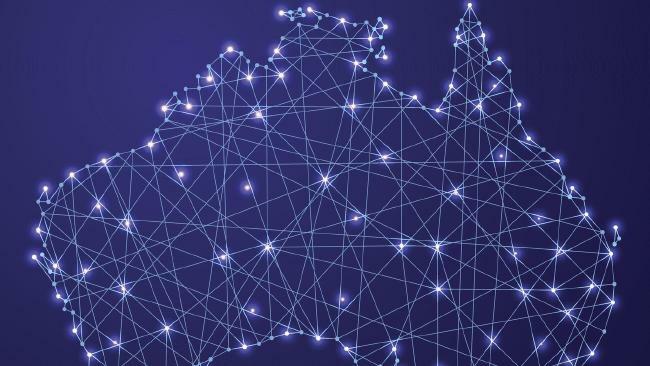 Optus and Telstra BigPond cable internet services will also be disconnected. It's worth noting that Foxtel Pay TV will not be affected if provided over Telstra Cable or satellite, but obviously streaming Foxtel Now will not work without a valid internet connection. Queensland is the next with 19,988 homes and businesses, followed by Western Australia's 17,670. In terms of suburbs, Melbourne's Pakenham is the most at risk with 15,482 homes due for disconnection. The 18-month window hasn't been without its dramas, with Optus being taken to court after it allegedly threatened to cut off the internet to more than 20,000 NBN customers before being legally allowed to do it. ACCC chairman Rod Sims said the alleged behaviour was particularly concerning, as consumers were already confused about moving to the NBN, and Optus "received a significant financial payment from NBN Co for each customer that moved from its cable network to the NBN". "We are also concerned that Optus cut off some of its customers' internet services when it had no contractual right to do so," he said. "Telephone and internet are essential utilities and it is unacceptable for Optus to treat its customers this way."